Live Home 3D, là phần mềm kế thừa các tính năng của Live Interior 3D là phần mềm mạnh mẽ nhưng trực quan cho thiết kế nội thất gia đình cho phép bạn xây dựng ngôi nhà ước mơ ngay trên máy Mac của bạn. 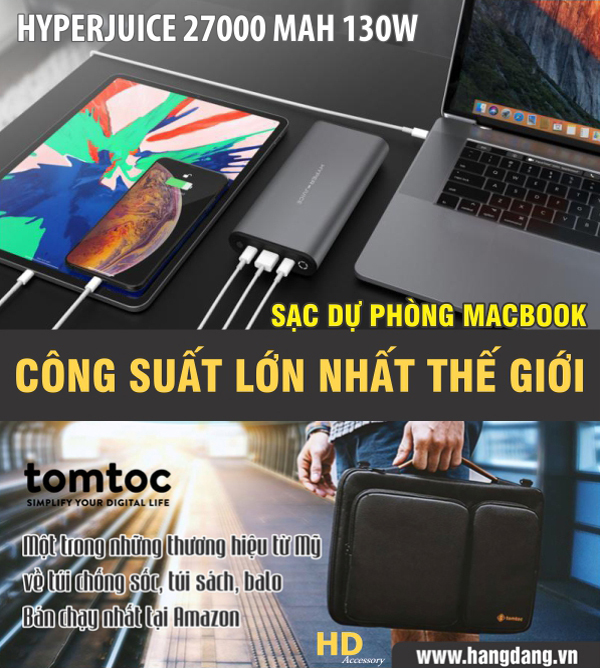 Không có vấn đề nếu bạn là chủ nhà đang lên kế hoạch cải tiến nhà tiếp theo hoặc nhà thiết kế nội thất chuyên nghiệp cố gắng thu hẹp khoảng cách giữa ý tưởng và mô hình 3D hiện thực hơn. Live Home 3D có thể giúp bạn. Live Home 3D helps you draw up detailed plans 2D floor and automatically build the 3D structure. You can track the imported floor plan or start from scratch using intelligent program tools. You can design and decorate the interior optimizing the arrangement of furniture and making decisions smart color. Live Home 3D makes the process of decorating the room fun. You can choose from a library built-in sofas, chairs, kitchen sets, appliances, doors and other items. In addition, integration with Trimble 3D Warehouse ™ allows you to download thousands of free 3D models from the online storage. Make changes to your home design project and share the results with clients, colleagues, friends and family. Set custom camera angle view and export to JPEG, TIFF, PNG and BMP. Makes a 3D video tutorial and share on YouTube or Vimeo. Create panoramic images in JPEG format 360 or 360 ° videos. Start your interior design project by drawing a 2D floor plan with drawing tools intuitive, point and click. Measuring rooms and walls in just a couple of clicks. Add furniture, doors and windows. Set cameras and movie soundtracks to shoot the views of interior design. Switch views to see and walk through the 3D structure. Make changes to the project design of your home with easy workflow drag and drop. Arrange furniture, paint the walls, adjust the lighting and build a realistic, beautiful, real-time 3D environment. Find the arrangement of furniture and color scheme of any room before lifting a finger or ask paint. Drag and drop furniture, decorations, doors, and more from our library of over 1,500 objects and easily switch fabrics, colors and finishes with more than 2,100 materials included. His work lives on and off Live Home 3D. You can make changes to the application and share the results with clients, colleagues, friends and family.